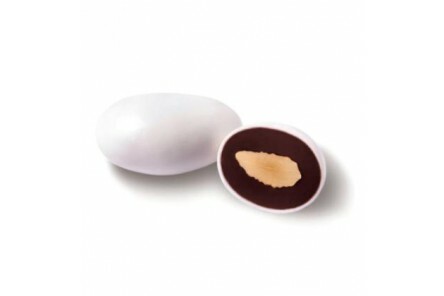 Toasted almond in a triple coat of white, milk and dark chocolate, covered with a thin sugar covering. The price is for 100 g. It can be ordered online from a minimum quantity of 10 units (which are equivalent to 1 kg of confetti). You must add 10 as a minimum quantity to buy this product.